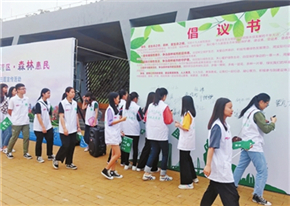 Nearly 200 mostly young people answered the call of the Zhuhai Natural Resources Bureau on April 21 to "green the earth and spread green in the heart." Four Zhuhai companies were listed among the top 100 foreign trade enterprises in Guangdong province. The finals of the digital economy & creative design and smart equipment categories of the China-Italy Innovation and Entrepreneurship Competition concluded in Zhuhai on April 16. 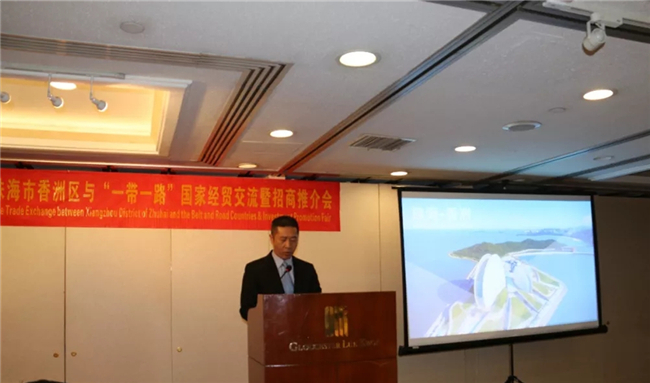 A conference was held in Hong Kong on April 13 to promote Xiangzhou district's commercial exchanges with countries along the Belt and Road. Zhuhai cultural highlights and achievements were showcased at the 2019 China (Ningbo) Cultural Industry Fair. Zhuhai will showcase the dynamism of its economic development and the success of its policies attracting high quality talents at the Zhuhai International Convention & Exhibition Center.